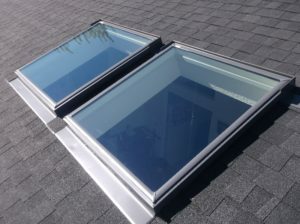 Two decades ago, metal roofs were still considered a newcomer in the residential roofing arena. 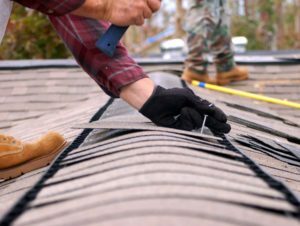 In fact, it only shared 3.7% of the consumer re-roofing market. 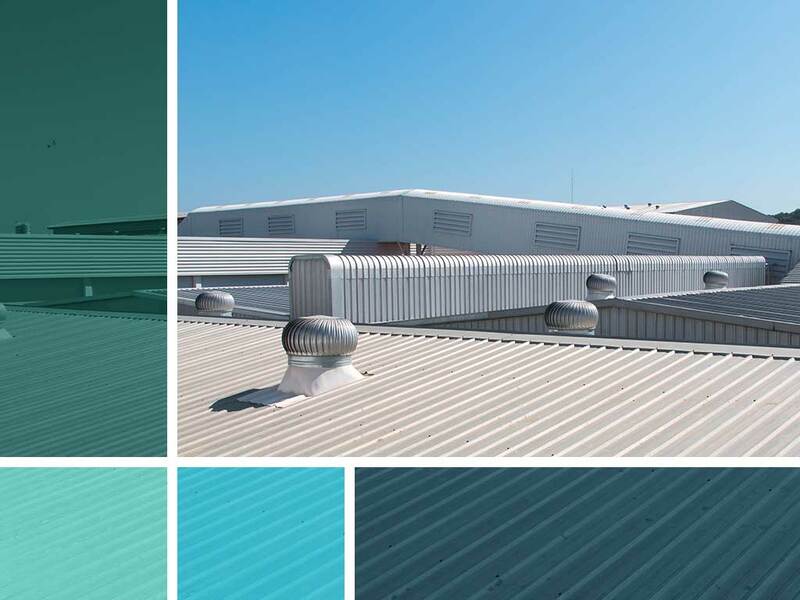 The growing demand for sustainable building materials, however, has changed the way people think of metal roofs. 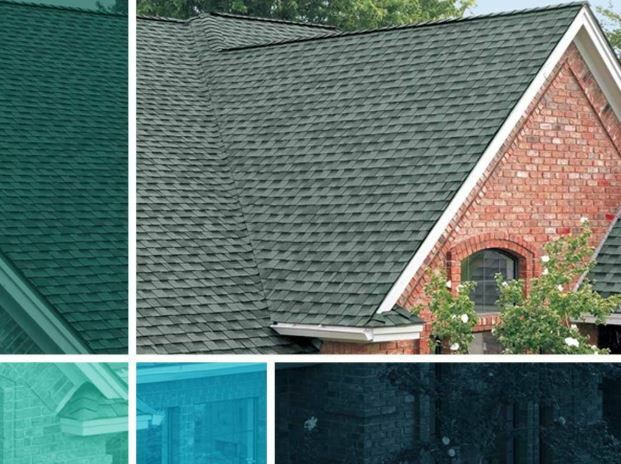 The formerly exclusive commercial roof is starting to gained traction in the residential roofing industry. 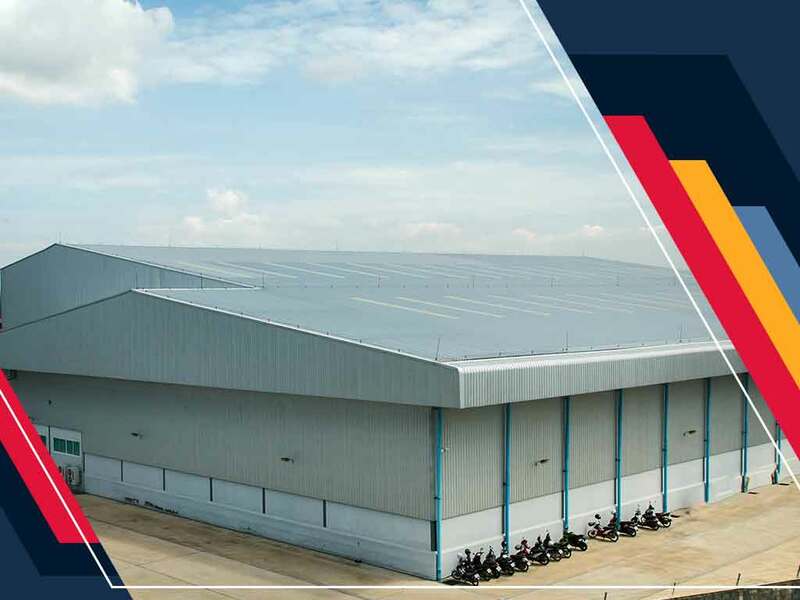 Every commercial roofing system needs proper care to reach the end of its life span. However, every property manager has a unique definition of maintenance. 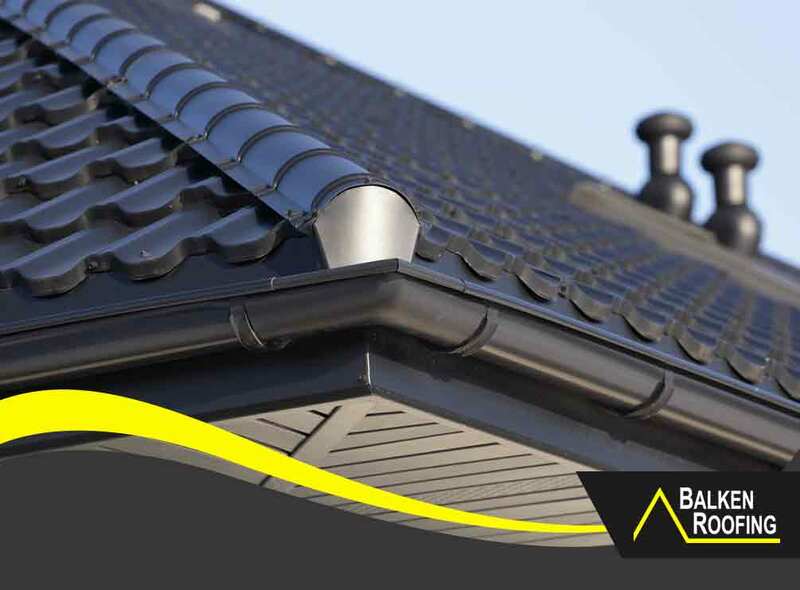 If you give your roof the attention you think it needs instead of the love it actually deserves, it could fail more quickly. 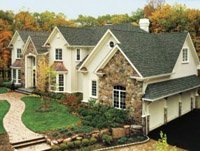 Timberline Ultra HD® shingles own the distinction of being the thickest product in GAF’s architectural roofing shingle line. It’s made with Advanced Protection® Technology like the brand’s typical products, but it features a unique set of qualities that separate it from the rest.